Michele R. Lyons is Senior Counsel in Lozano Smith's Monterey office. She practices in the areas of facilities and business, and labor and employment, and special education. She is an experienced litigator and represents clients through the various aspects of public agency law. Ms. Lyons recently served as a Deputy County Counsel for the County of Monterey, where she advised the Board of Supervisors on statutes, regulations, court decisions, and legal authorities. She also represented the County as trial counsel, preparing briefings, oral arguments, and witnesses in multiple matters. Ms. Lyons worked closely with county agencies, analyzing and appraising a variety of legal documents to provide advice to the Board of Supervisors. At the County, she also provided legal advice on land use, the Tort Claims Act, and the Public Records Act. Ms. Lyons clerked for the Honorable Sharon Prost, Chief Judge of the United States Court of Appeals for the Federal Circuit in Washington, D.C. She also served as Honors Attorney for the United States Department of Justice, and as Attorney-Adviser for the United States Department of State. During her previous tenure at two large international law firms, Ms. Lyons also developed expertise in intellectual property law, including trademark and copyright law. Ms. Lyons earned her J.D. from Harvard Law School, and a B.A. in Physics from the University of California, Berkeley. 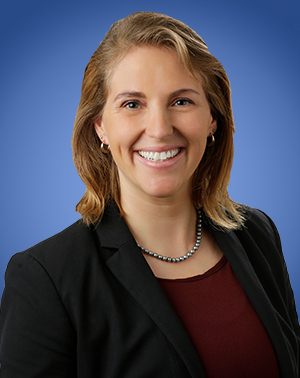 Ms. Lyons serves as a board member of the Monterey County Women Lawyers Association.